In life, unlike competition, no one can tell you what place you come! So if you love something, if you’re passionate about it, get out and do it and don’t give a second thought to what anyone else may think. In the long run, you will be the winner. 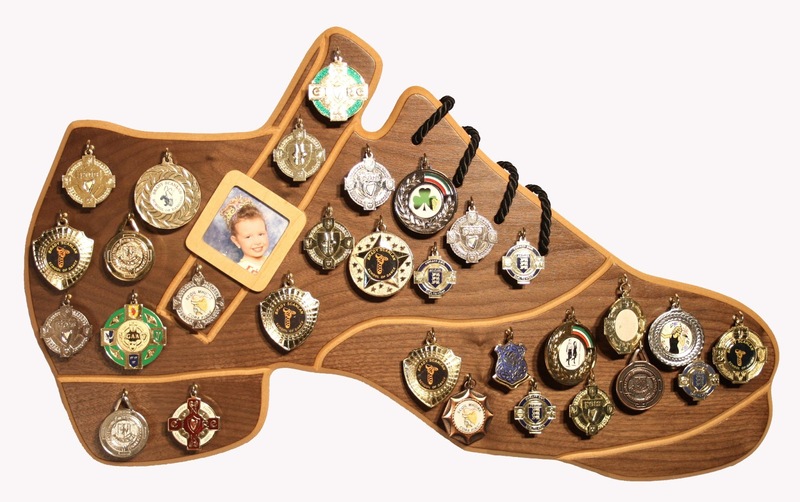 When Fergal Costello of Galway, Ireland, was sixteen years old, he spent the summer working with a local wood craftsman by day, and dancing in an Irish dance show by night, a pattern that would turn into a life's work. Costello began learning Irish dance at the Brady Scanlan School from his mum, Mary Brady Costello, and Jackie Scanlan. He competed until he was seventeen, by then already learning his trade as a craftsman. 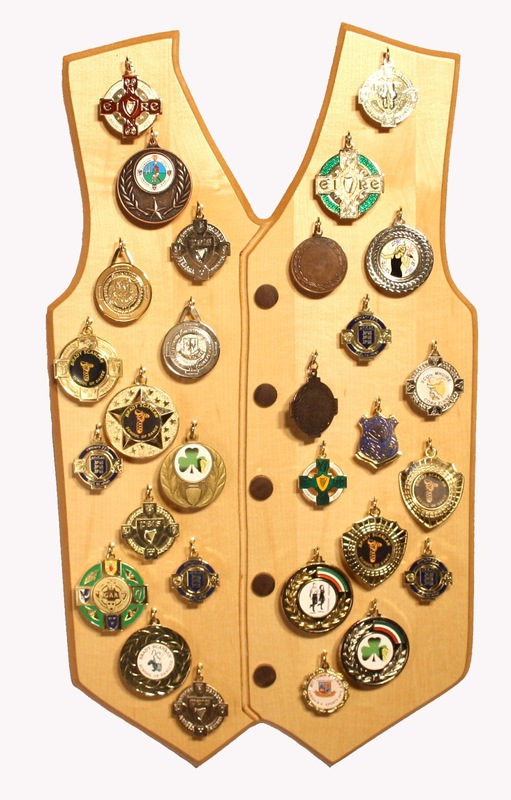 When he finished competing in Irish dance, he thought he would put it behind him. But at age eighteen Costello joined an Irish dance show and rekindled his love of Irish dance. Since then, Costello has danced and continues to dance with such shows as Lord of the Dance, Dance of Desire, and Celtic Crossroads. "I will keep dancing as long as I enjoy it, and manage to stay injury free, touch wood," Costello says. In addition to dancing, further study at two wood working colleges, Letterfrack, in Galway, and Buckinghamshire, England helped hone Costello's career as a craftsman. Naturally, Costello's two passions are inspired by each other. "You would think Irish dance and woodwork couldn’t be more different, but I think I originally took to woodwork because of the similarity," Costello says. "The reward is at the end of the day, you have created something. And you know that next time you might create something even better. That’s a magic feeling, and it’s addictive. That’s why no one ever seems to be able to quit Irish Dancing." 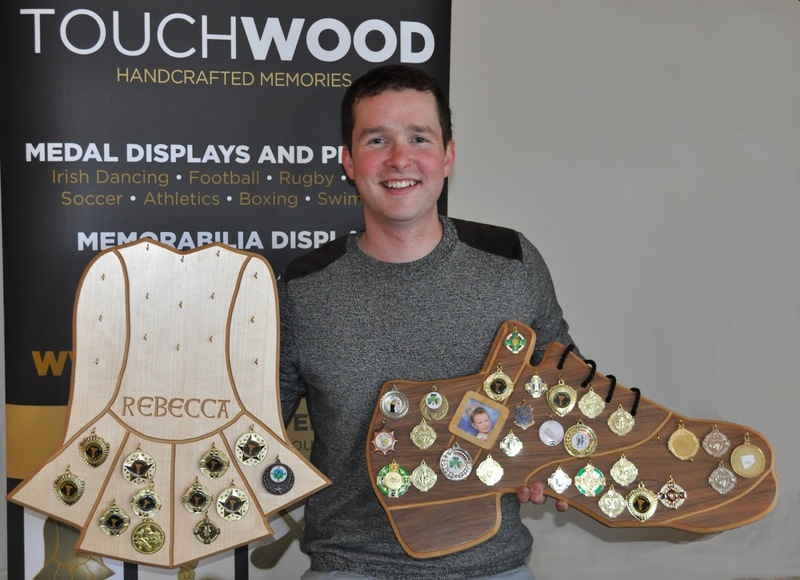 Touchwood Handcrafted Memories is the name of Costello's woodworking business. 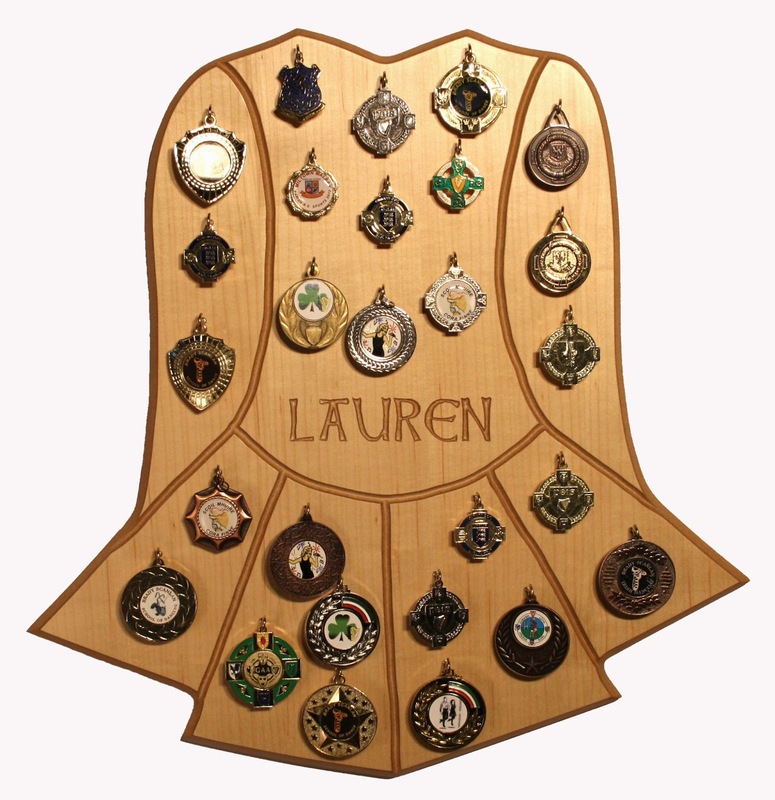 He specializes in medal display plaques for Irish dancers, music, and sports. He creates fine furniture and is currently creating prizes for the same sports, which will launch next year. All of Costello's work reflect the mission of Touchwood. As Costello puts it: "To do justice to the efforts, talents, dedication, perseverance and pride shown by competitors and their closest supporters, by providing them with unique, original, premium products to reward, display and celebrate their achievements." 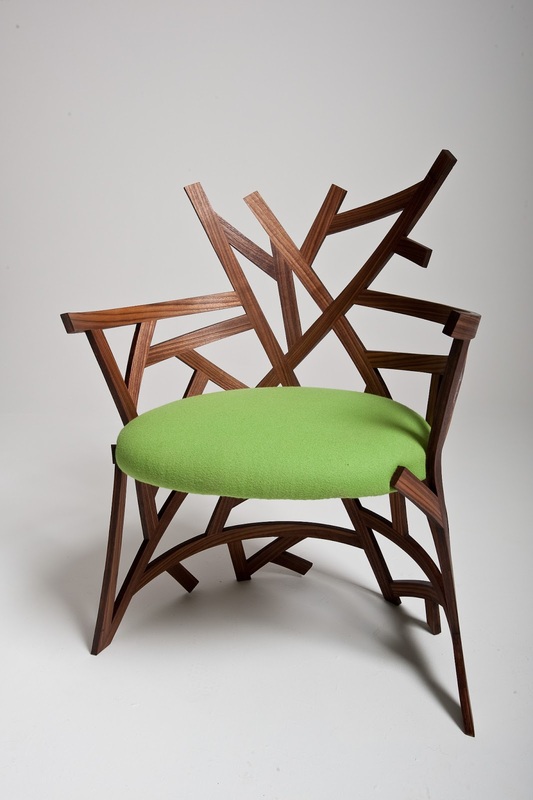 Costello's work has already gained prestige, including awards from the prestigious RDS national craft competition. In both craftsmanship, and performance, Costello knows the importance of hard work, dedication, passion, and pride. At age twenty-six, Costello is still wood crafting by day, and Irish dancing by night. For more information, visit Touchwood.